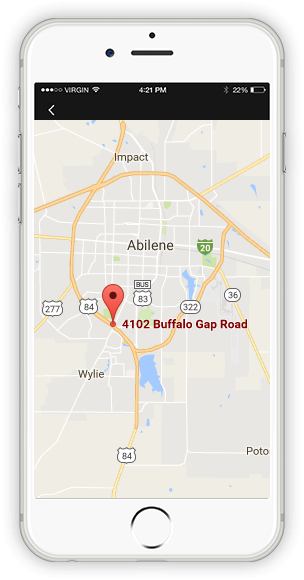 Abilene iPhone Repair specializes in the repair of iPhones, iPads, Androids and all other devices. 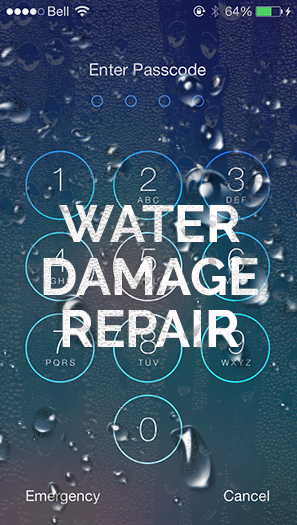 Customers can schedule a convenient appointment or just drop-in and get your device fixed. 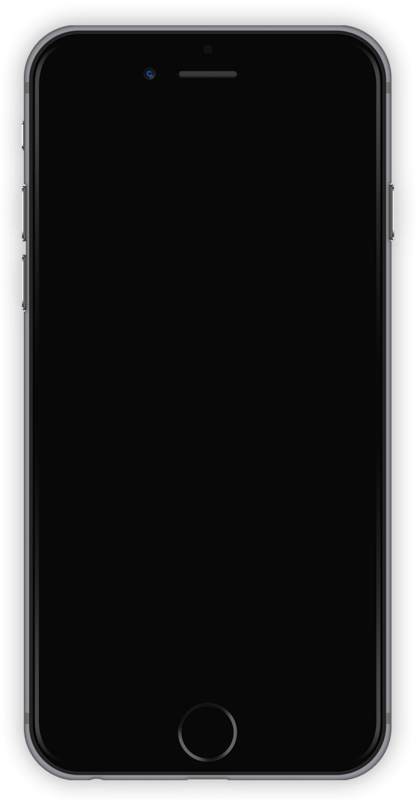 We also buy and sell devices. 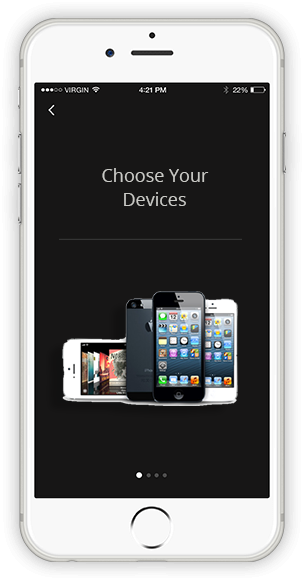 1CHOOSE YOUR DEVICE:We repair all devices: Apple iPhone, iPad or iPod Touch, as well as all Androids, Samsung Galaxy, Note, HTC, Kindle. 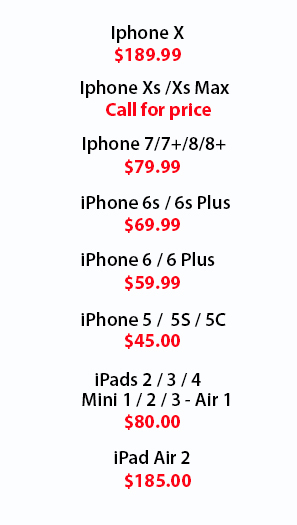 3SCHEDULE APPOINTMENT:We’ll have you iPhone or mobile device repaired in 60 minutes or less! 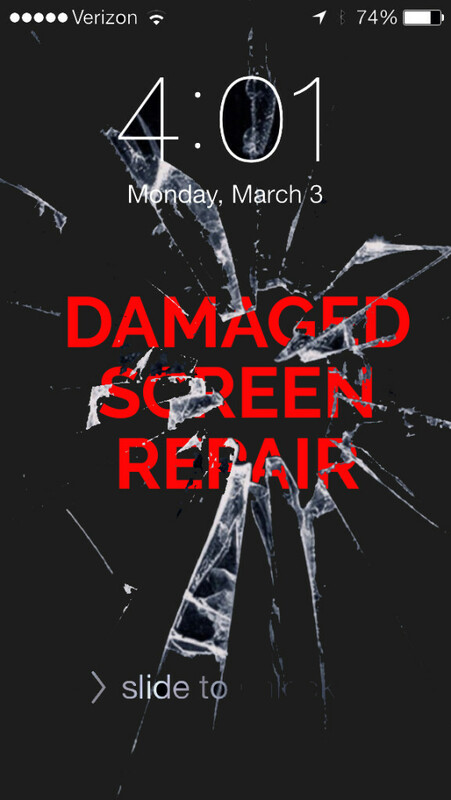 Your #1 Broken Screen Repair Service in Abilene Texas! 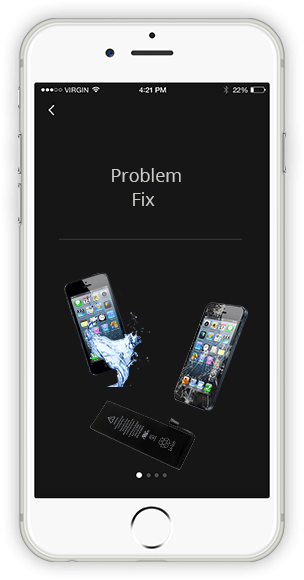 We repair broken and cracked screens EVERY DAY on iPhones, iPads, and Android cell phones. Plus we get them repaired and back in your hands FAST. Exceptional repair and customer service. These guys are extremely knowledgeable. I am a lifetime customer now. Just go here first for all your repair needs. They even sell accessories and used equipment. You won't be disappointed.